Building Surveying Solutions is a well established surveying company based in Dublin. At Building Surveying Solutions our aim is to provide a high quality service which is tailored to the individual and is not focused solely on fee structures and billable hours. Just like the old adage, Building Surveying Solutions believe in putting quality before quantity. Whether you are a landlord or a tenant, solicitor or property manager, whatever your background commercial property can be a minefield with regards to maintenance costs, statutory regulation compliance, dilapidation liabilities etc. and these unforeseen costs could affect a businesses profit. 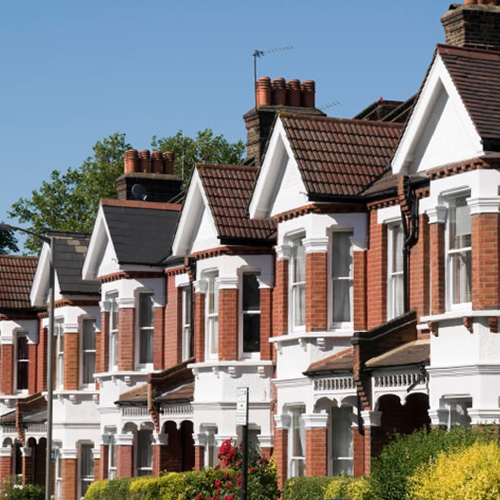 Whether you are purchasing a new or second hand house, building a new house or refurnishing and/or extending your existing home, we as Chartered Building Surveyors can provide you with expert advice tailored to suit your particular needs. If you are looking for building surveyors in Dublin, look no further than Building Surveying Solutions.